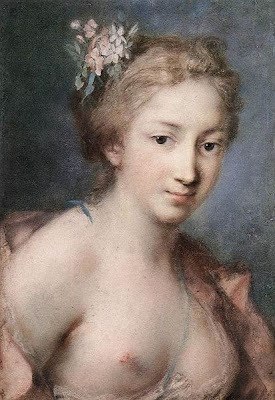 Rosalba Carriera was born in Venice on 12 January 1673. She manifested an artistic temperament from a very early age, when, rather than playing games or indulging in other amusements loved by children, she preferred to weave lace. Her father loved drawing, and Rosalba, once entered adolescence, started to follow his example. At first, she drew on her own, but soon her father hired some teachers. Antonio Balestra taught her technique, while Antonio Nazari and Dimantini showed her how to paint with pastels. But in was in miniature painting, taught her by the brother-in-law Antonio Pellegrini, that Rosalba excelled. Rosalba was the first to use ivory in her miniatures to give them a shiny appearance. She also was the first to break the rules of tradition that dictated that miniatures should be painted with slow and well-blended strokes. Rosalba proffered the quick stroke characteristic of Venetian painting. Her portraits were also real. Unlike a lot of painters who tried to make their sitters appear more beautiful than they actually were, Rosalba painted what she saw, flaws and all. 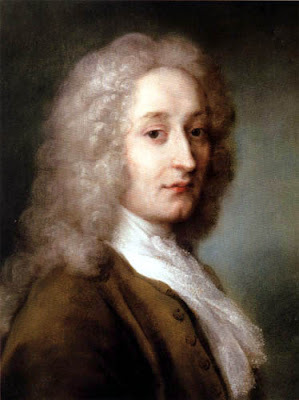 Rosalba accompanied Pellegrini to Paris and London, where she assisted him in his decorative works. But she also acquired fame of her own. 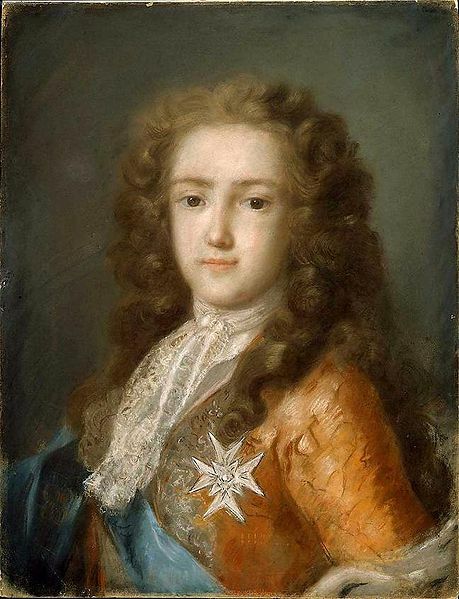 She was elected to the Academies of Rome, Bologna and Paris, and was invited to the courts of France and Austria, where she painted many portraits, including those of the sovereigns. 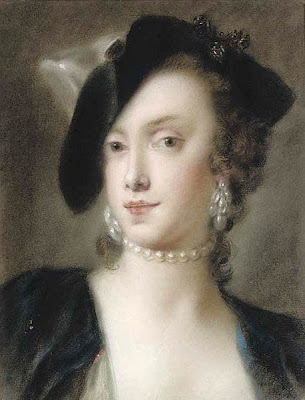 She also travelled to Tuscany and England, where she was commissioned lots of portraits. She executed them in crayon and pastel, an art in which she surpassed all her contemporaries. Rosalba was also a talented violinist. 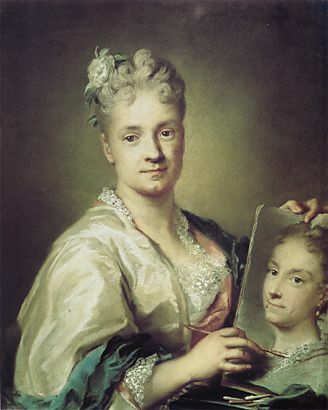 She loved music and became friends with the celebrated musicians of her time, including Antonio Vivaldi, Jean Philippe Rameau and fellow Venetian Alessandro Marcello. She also wrote a dairy about her two years in Paris, which is filled with details about the customs of society, and in particular those of the artists of the period. Back in Venice, she lead a quite life, hunted by depression. She also felt sure that a great calamity was about to befall her. And she was right. She was not even fifty when she lost her sight. She died in Venice on 15 April 1757.